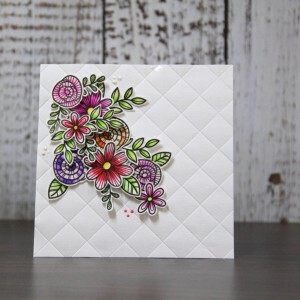 I would to share with you video where I made 10 cards from Simon Says Stamp February 2018 card kit. 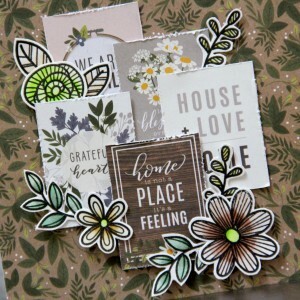 Plus one bonus. I hope you will be inspired. 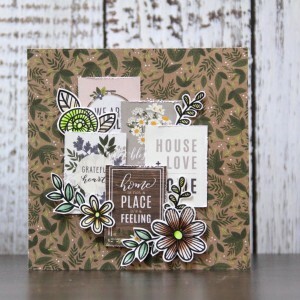 This entry was posted in Cardmaking and tagged cardmaking, simon says stamp card kit. after long time I found time to play. So I made CAS card for CASology challenge with topic: GLIMMER. 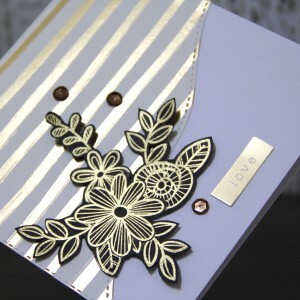 Over lovely stencil by Pink and Main I applied structure paste and than I used NUVO glitters. 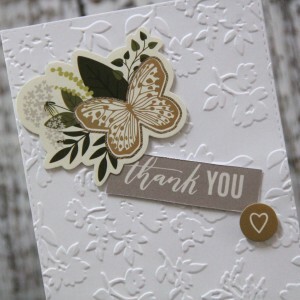 For sentiment I took awesome sticker by Tim Holtz. 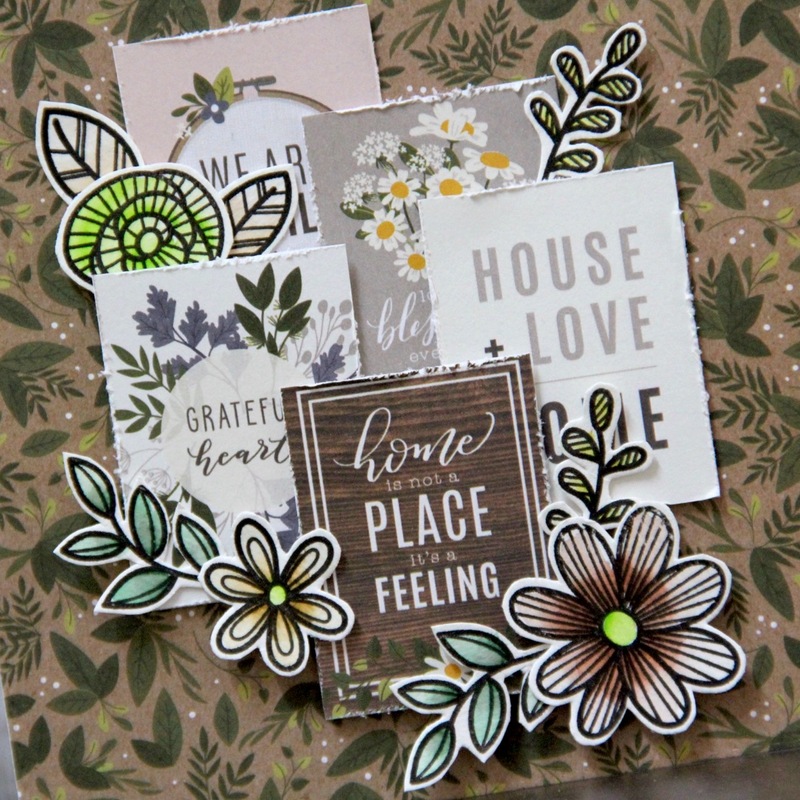 Those stickers are I think mainly for mixed media, art journal, tags but I love to use them in cardmaking because cards look better and different with sticker sentiment. 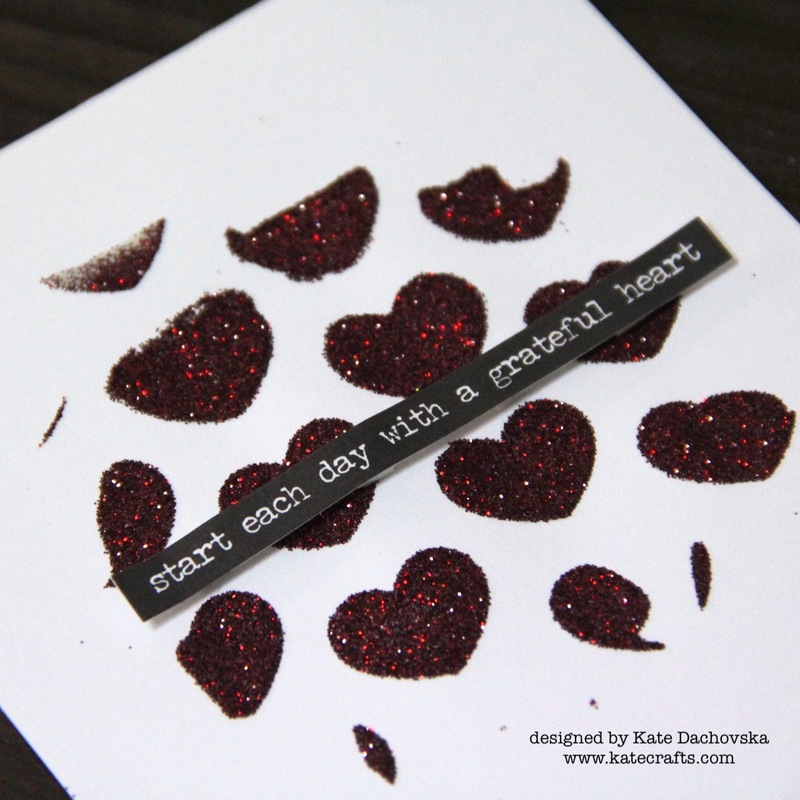 I am sorry for photo but I used really dark red glitters so it is almost impossible to take photo. 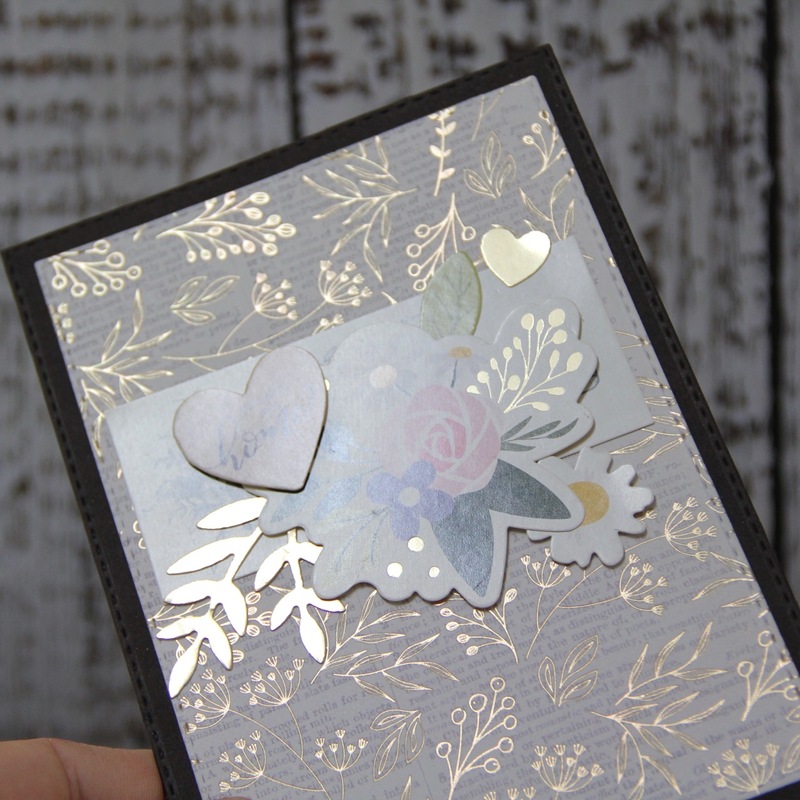 As usually in reality is card much more nicer. 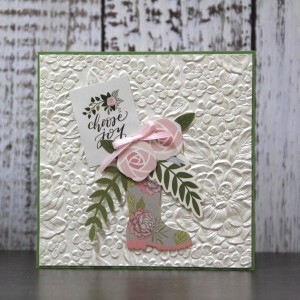 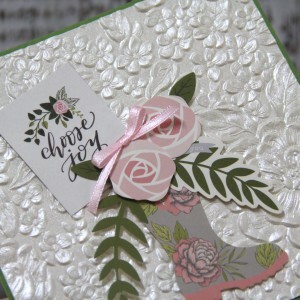 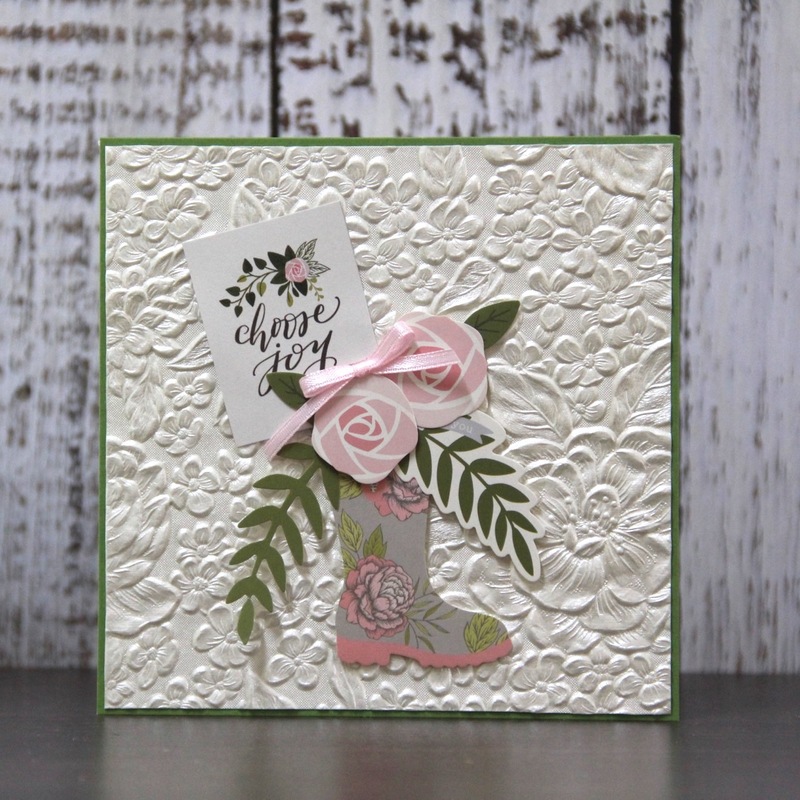 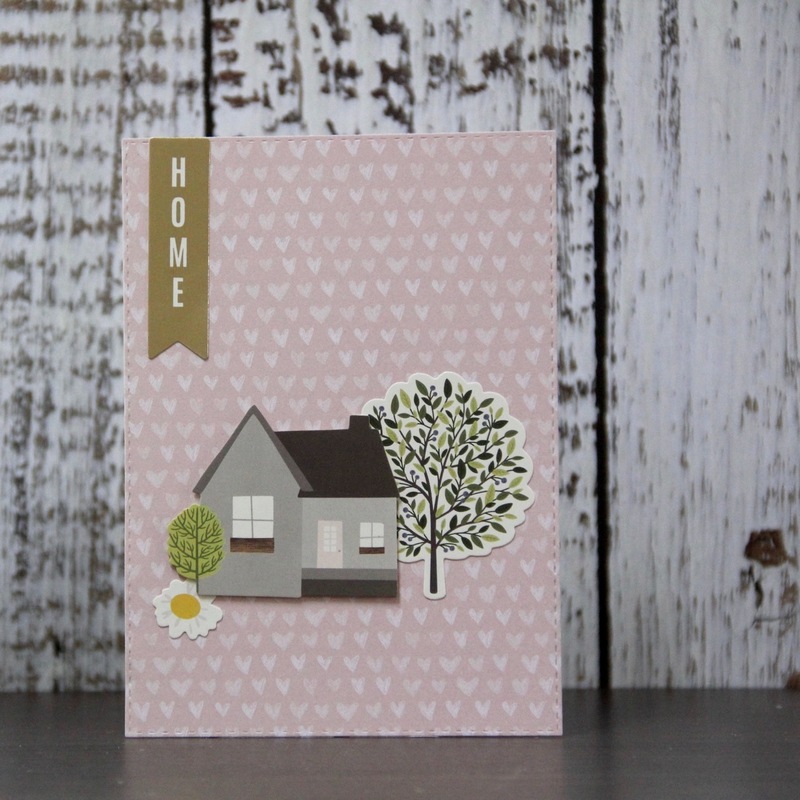 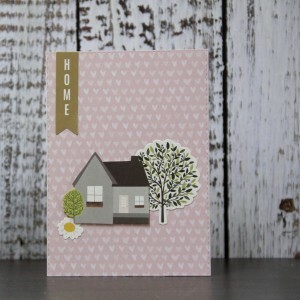 This entry was posted in Cardmaking and tagged cardmaking, Challenge, Pink and Main. 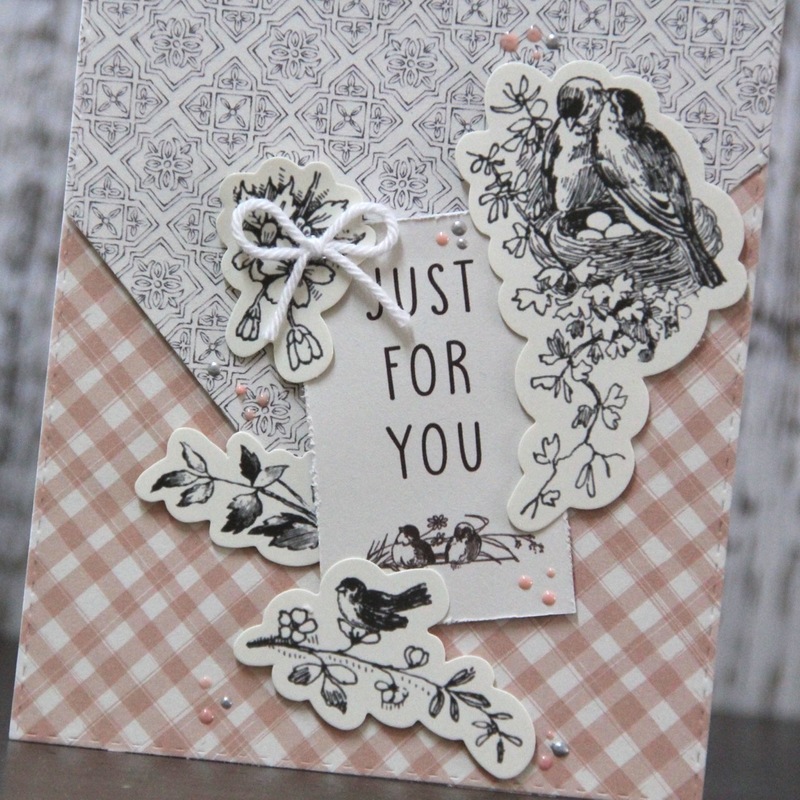 I would like to share with you 11 cards which I made with Simon Says Stamp November card kit. Cards are some simple some more complicated. 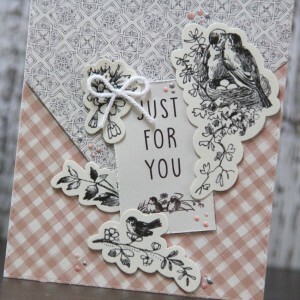 I enjoyed crafting with this kit. This entry was posted in Cardmaking and tagged cardmaking. this is my last card for November. I created cute card for any small girl. 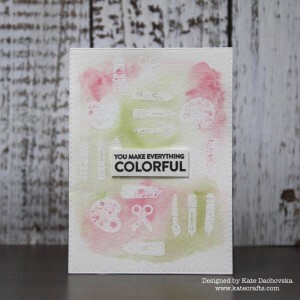 For background I used awesome new backgroud stamp – FRA-CLG-B032 Handwritten – I stamped it with Color Philosophy ink. 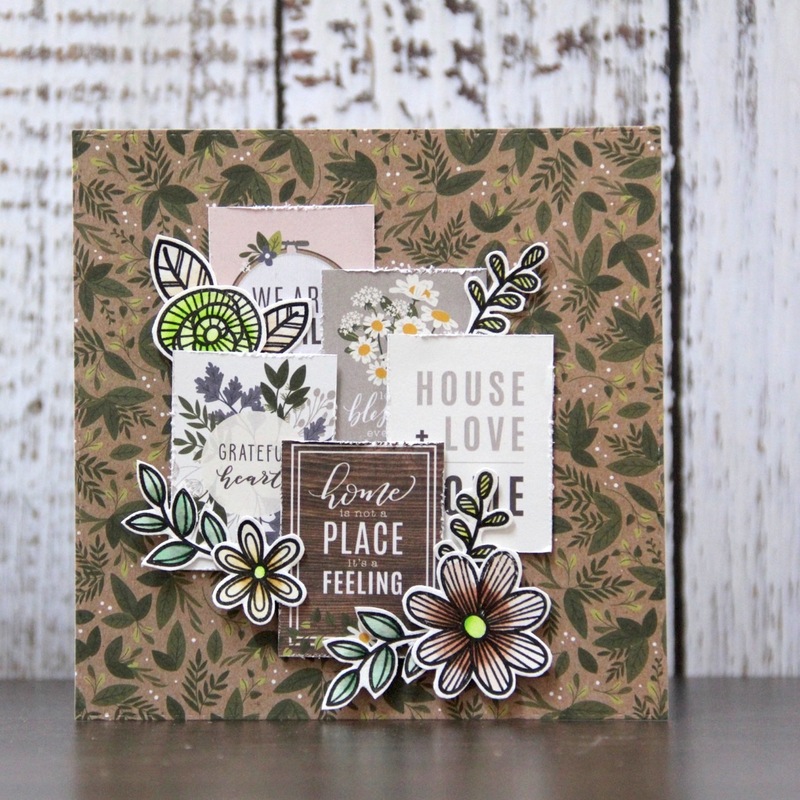 Image of elephant is My Favourite Thing stamp, I stamped image with Versa fine onyx black ink and coloured it with Kuretake Zig Clean Color Real Brush markers, than I fussy cut it. This is another from easy cards. 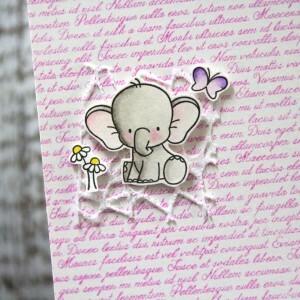 Behind elephant there is piece of ribbon. 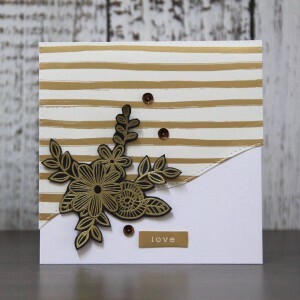 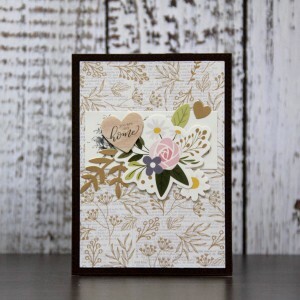 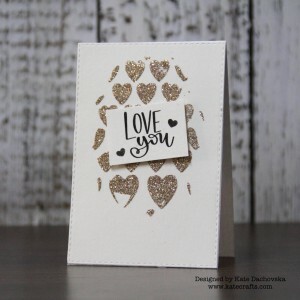 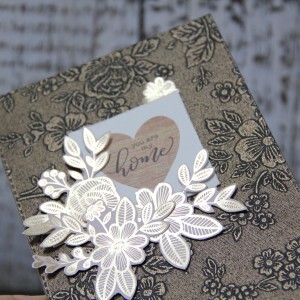 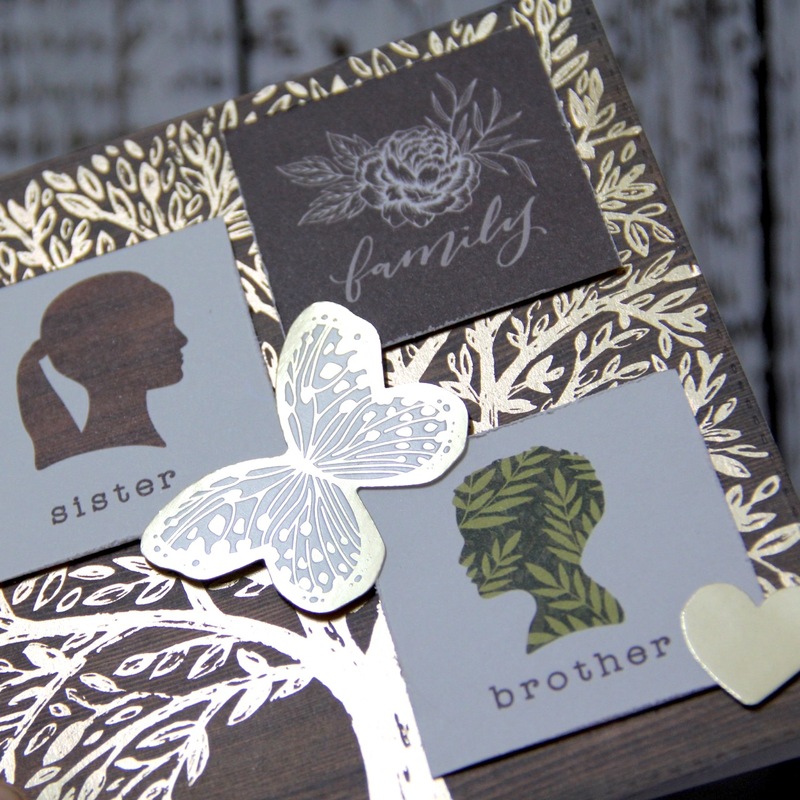 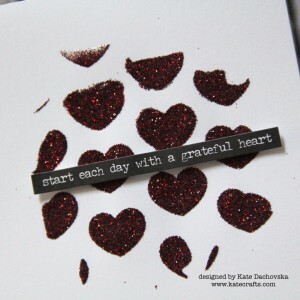 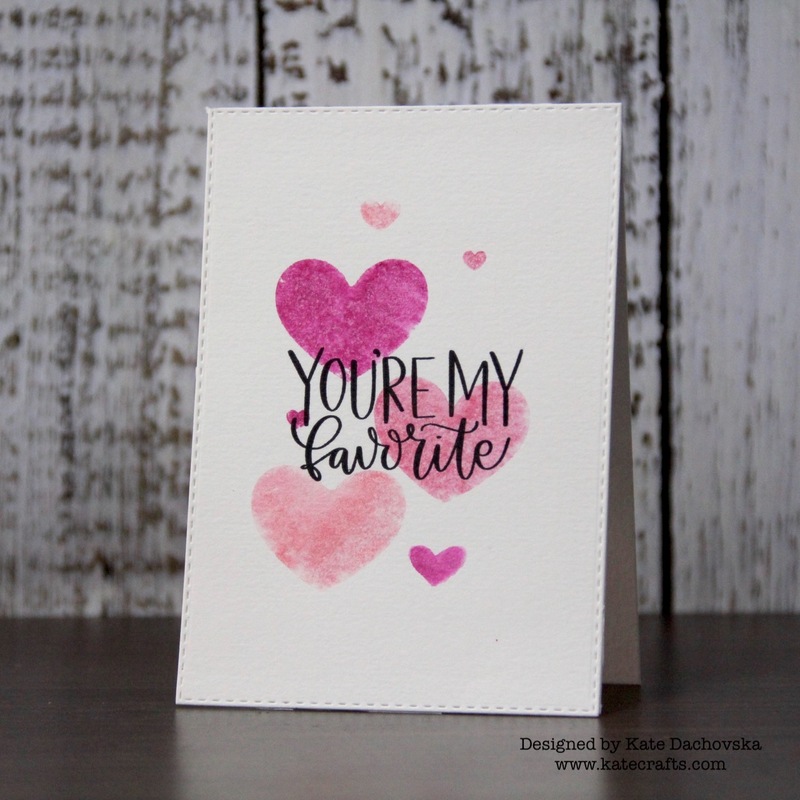 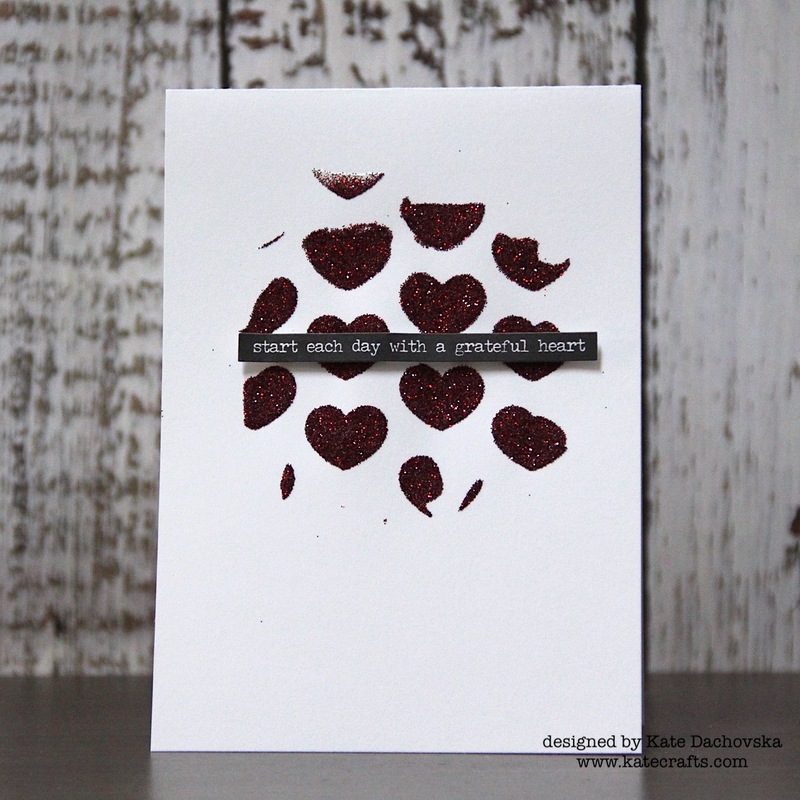 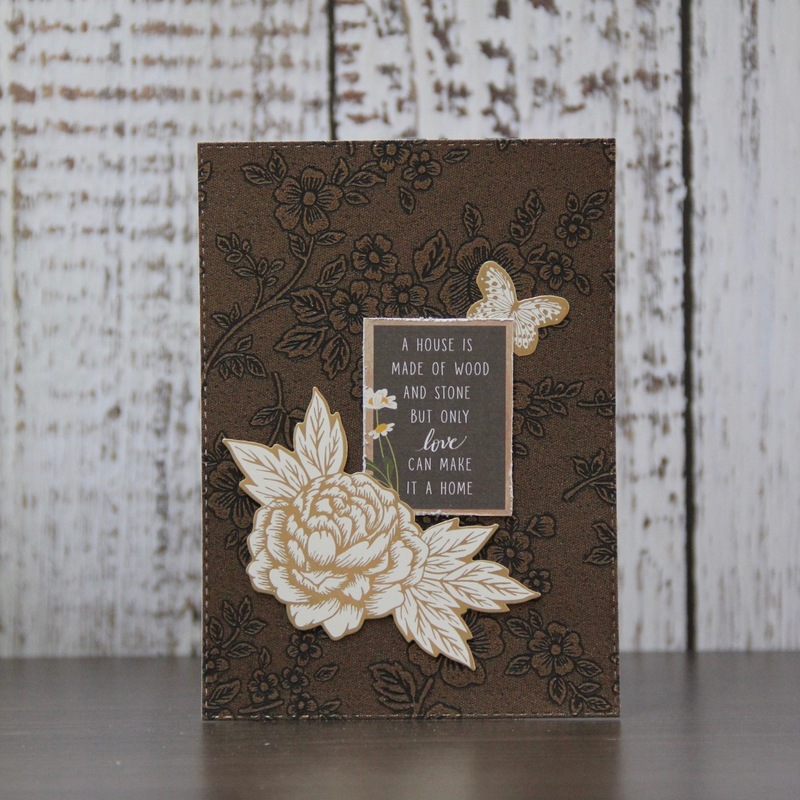 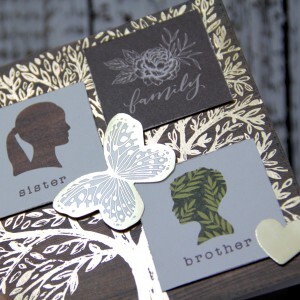 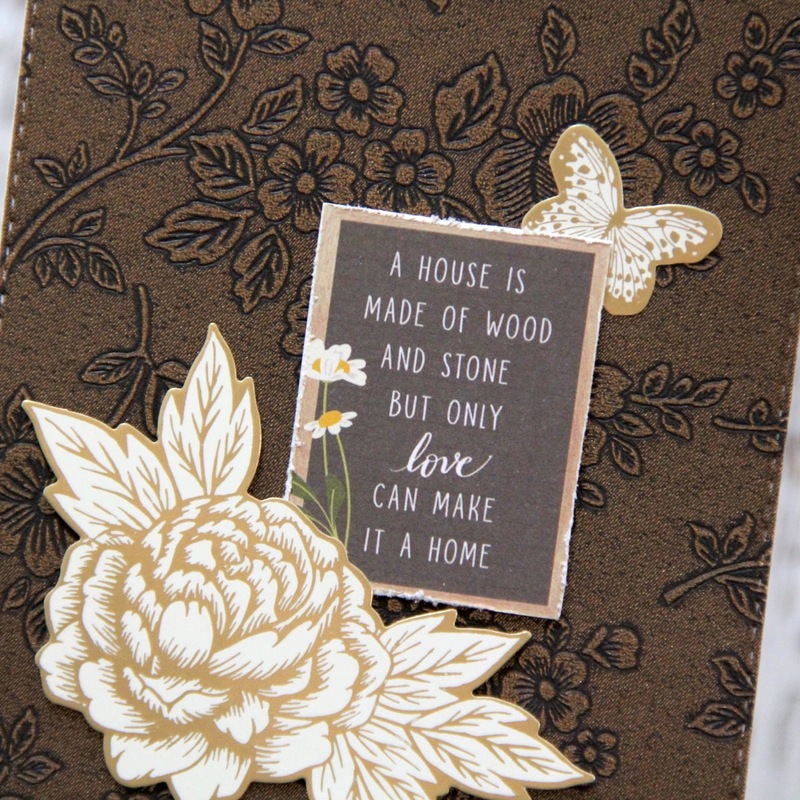 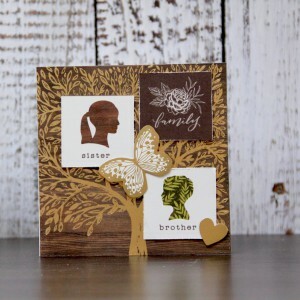 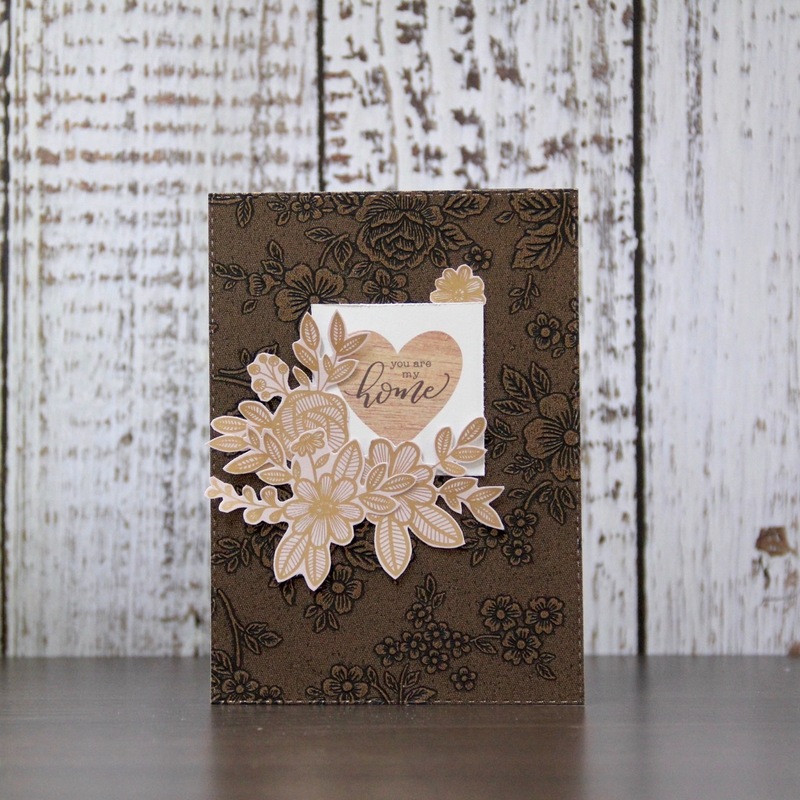 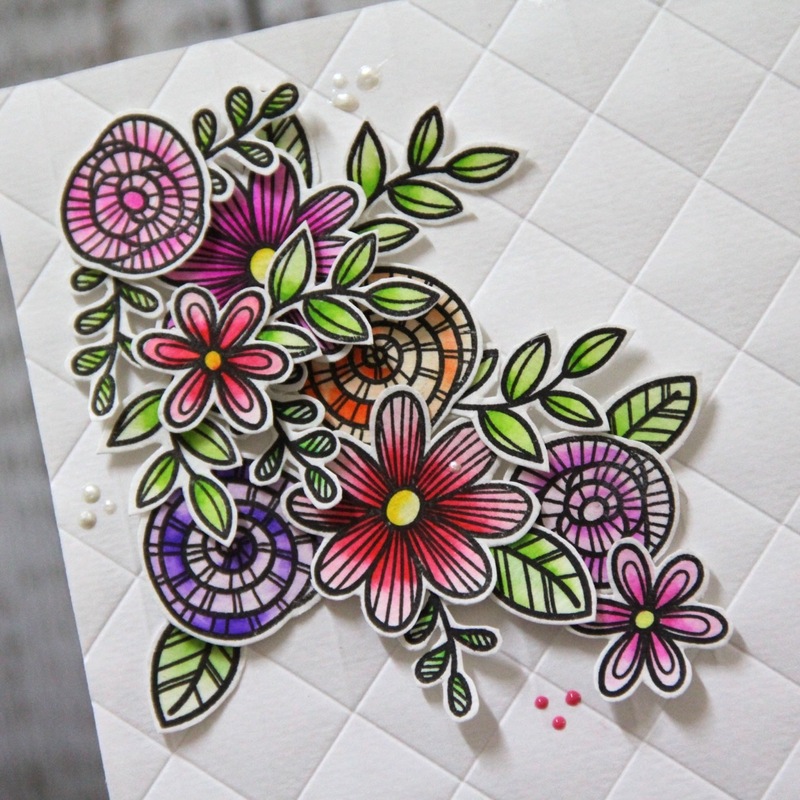 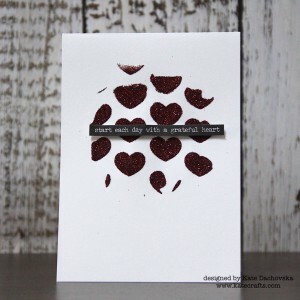 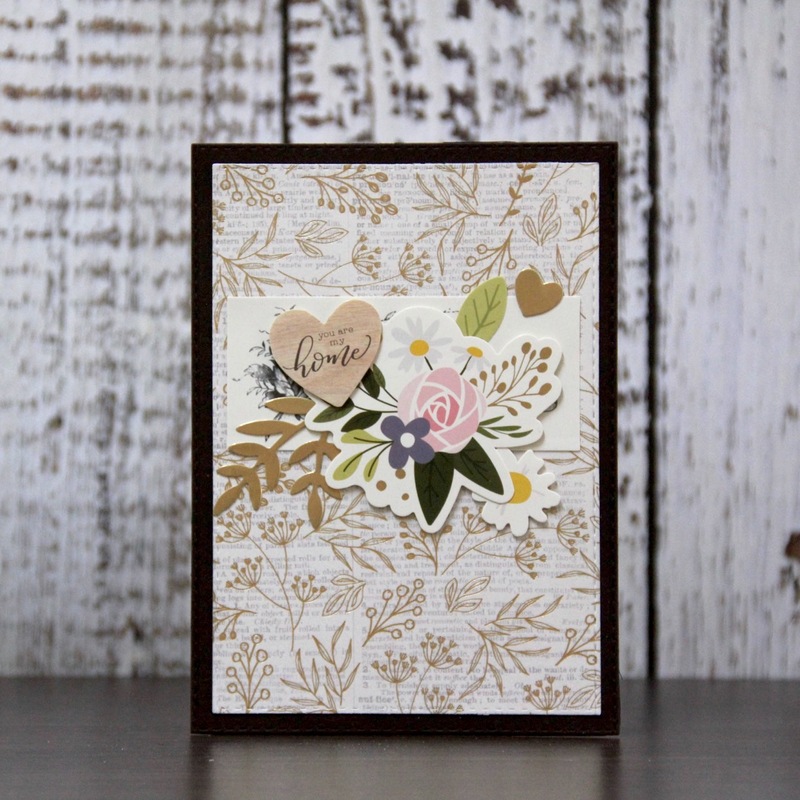 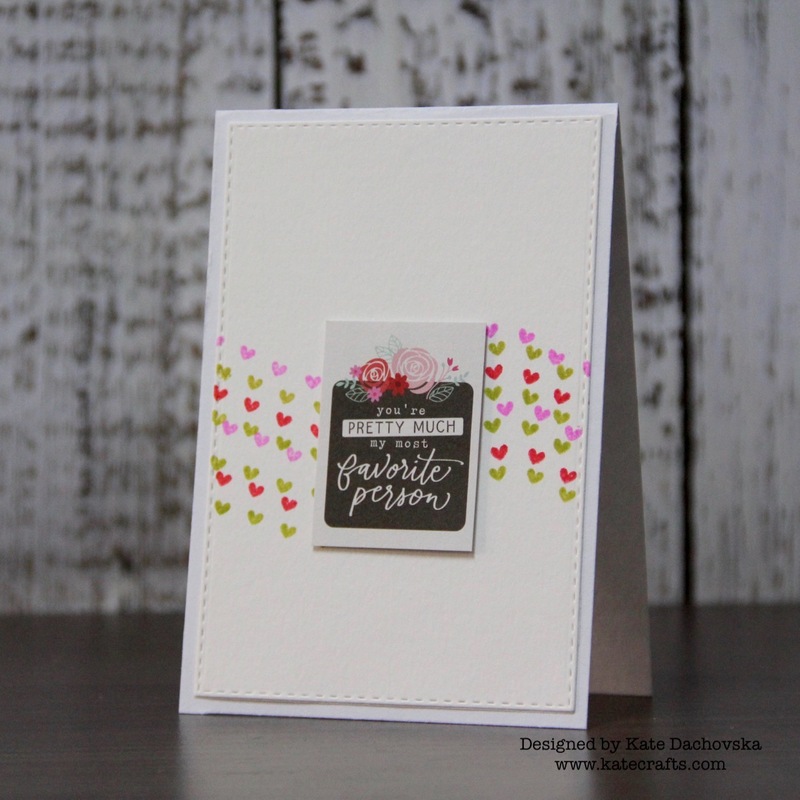 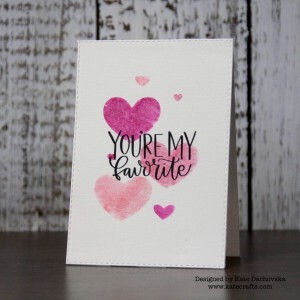 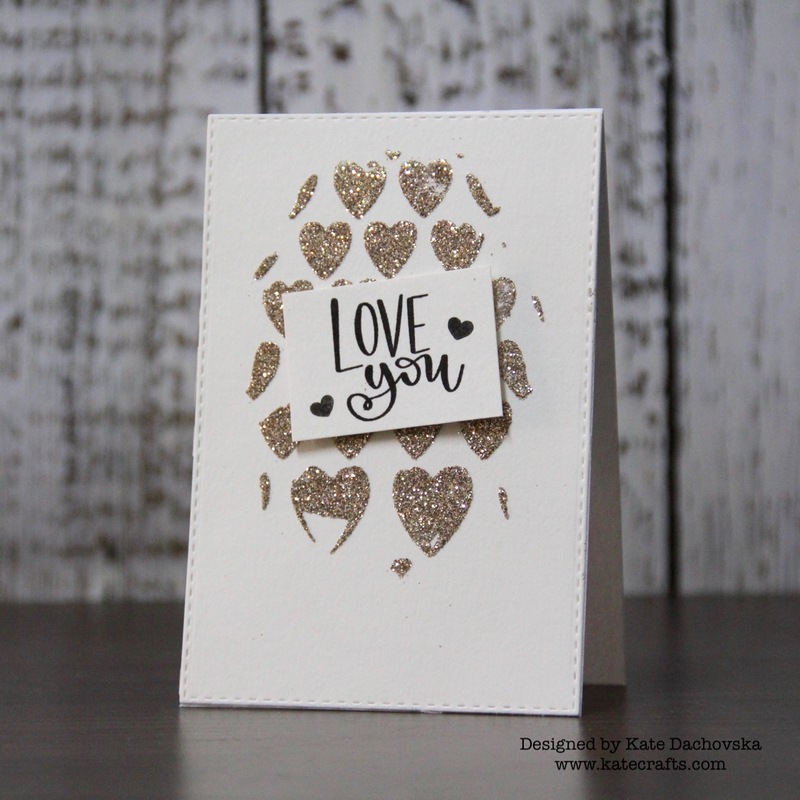 This entry was posted in Cardmaking and tagged cardmaking, frantic stamper.